In our meditation practice, it can be helpful to dive in and dedicate time to looking deeply at the emotional experience. So often, we focus on feelings in the body or thoughts arising in mindfulness practice, but not directly on the emotions arising and passing. 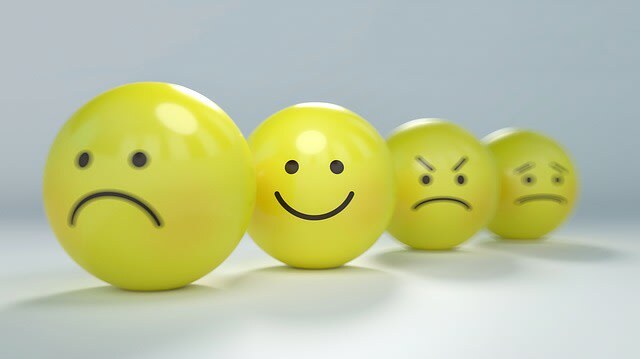 Emotions are part of our experience, and should be a part of our mindfulness practice. 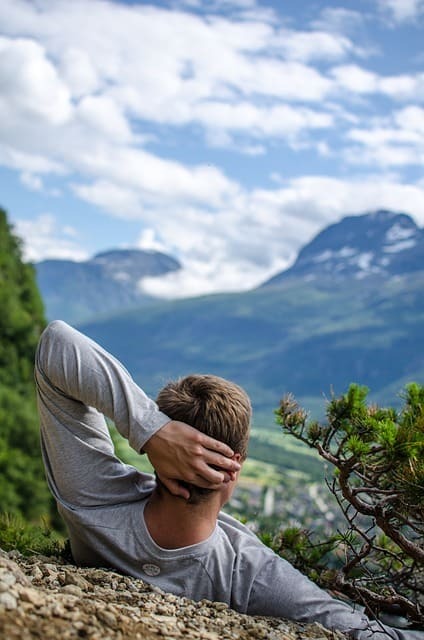 Although difficult emotions can seem hard to work with at first, we can build some internal resiliency and ability to sit with them over time. The practice of observing emotions in meditation practice came to me while sitting at Against the Stream Buddhist Meditation Society with Mollie Favour. I was relatively new to practice, and Mollie was leading a general mindfulness practice. The instructions during the period of meditation were to pay attention to our experience at the six sense-doors. The six sense doors in Buddhism are sight, smell, taste, physical feeling, hearing, and thinking. Emotions are not included here. So, as I sat and noticed emotions arising, I was a bit confused. The instructions did not include anything about emotions, so what should I do? Looking at the emotional experience through the lens of the six sense-doors, I noticed a feeling in the body and a pattern of thinking present. In general, this is how emotions arise in our actual experience. When we’re anxious, we may notice obsessive or fast thinking, a tightness in the chest, and an increase in heart rate. When experiencing joy, we may notice the body relax and the mind more at ease and calm. Emotions arise like this. When you notice you’re experiencing something like anger, what actually tells you you’re experiencing anger? We sometimes just know, but there is some condition that is telling us anger is present. Many psychologists point out that emotions are a combination of multiple experiences. The purpose of working with emotions isn’t to learn how to block negative thoughts or emotions. Instead, we grow familiar with our experience of emotions, and can see them as they arise with more clarity. As we truly know what is arising, we become less reactive and gain insight into the true nature of experience. In my own life, I’ve found that mindfulness meditation has helped me see my emotions more quickly. 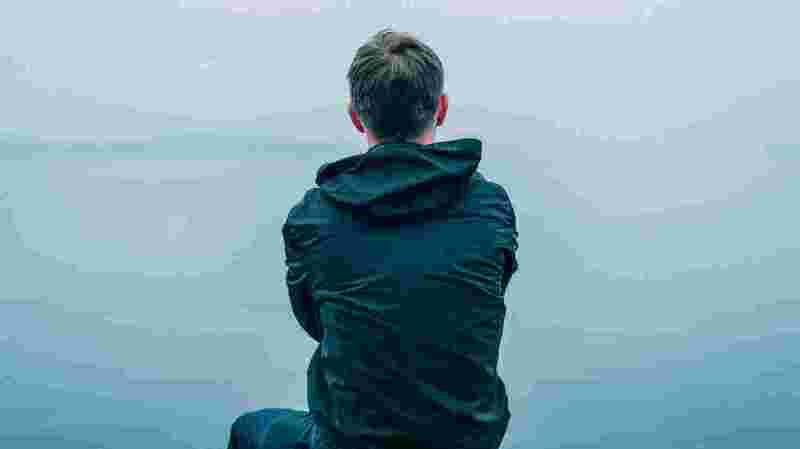 When I began meditating, I often had days where I just felt “bad.” Or, I noticed I was anxious once I already had a panic attack. With continued practice, I can see with more clarity what is actually arising, and not wait until the emotion has totally run rampant. There are a ton of benefits of meditation, and this is just one I’ve seen in my own life. Working with emotions has become an important part of my meditation practice, and I dedicate time out to just sit with the emotional experience arising and passing. One additional piece that can be helpful is the practice of loving-kindness meditation toward ourselves. If we notice the emotions arising and just beat ourselves up, we won’t see the same growth and insight. Loving-kindness toward ourselves can help us respond with more gentleness, less reactivity, and some patience. 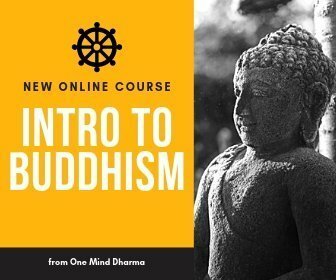 If you are going to jump in to look at emotions in meditation, I recommend dedicating a few minutes at the beginning of your sitting period to loving-kindness. This can help set the intention of kindness and gentleness for your period of sitting. 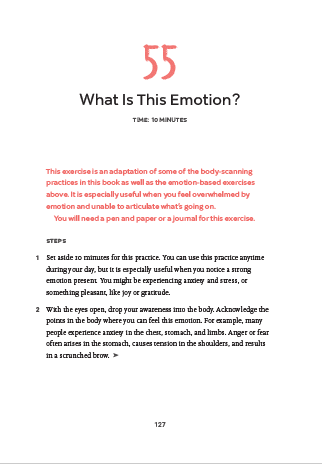 This exercise comes from my recent book, Practicing Mindfulness: 75 Essential Meditations to Reduce Stress, Improve Mental Health, and Find Peace in the Everyday. It’s not a traditional meditation practice, but one that uses a meditation journal. Give it a shot by clicking the image below, and try to incorporate it into your regular sitting practice.